This article first appeared on the author’s personal blog, The Book Guardian. I have made it no secret that I love the temple. It has been my tradition since 2007 to attend the temple on the day after Thanksgiving. I’m not into Black Friday shopping and going to the temple feels like an appropriate way to continue giving thanks to Heavenly Father. Thus far, I think I have a perfect attendance record on this goal and have attended the temple after Thanksgiving in Louisville, Manhattan, Washington, D.C., and Tokyo. 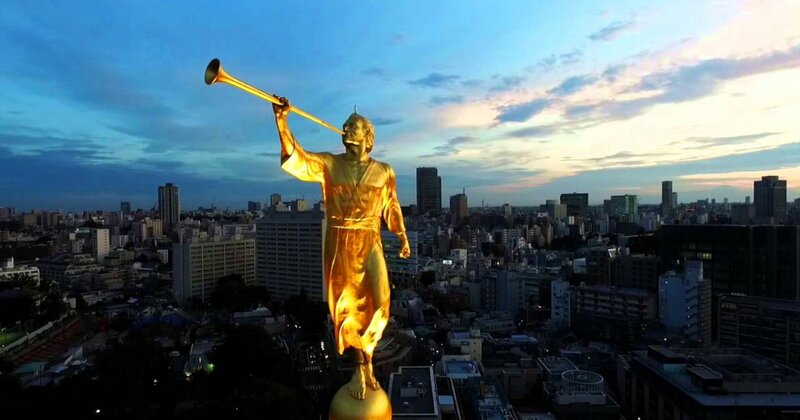 Unfortunately (for my immediate goals), the Tokyo temple closed at the end of September for at least two years for renovations. I don’t think it will be open again during this tour of duty for us. The next closest temple(s) are more than 800 miles away from us in either Fukuoka or Sapporo. They aren’t impossible to get to, just more challenging. This announcement was made several months ago, so I have had some time to adjust to the idea of not having a temple so easily accessible on a regular basis, but I do already miss it. I also miss the curry from the temple cafeteria, but that’s a different story. Fortunately, it’s given me some time to ponder how I can still be a temple attending person and have my tent pitched toward the temple (as the people of King Benjamin did in the Book of Mormon during his address), even if I can’t attend on a regular basis. Instead of spending a couple of hours in the temple each month (or however often you prefer to attend), work on your family or personal history, especially if you can prepare other names for temple work. If you can get to a temple, but can’t go inside for whatever reason, you can still spend time on or near the grounds to feel the spirit of the place. 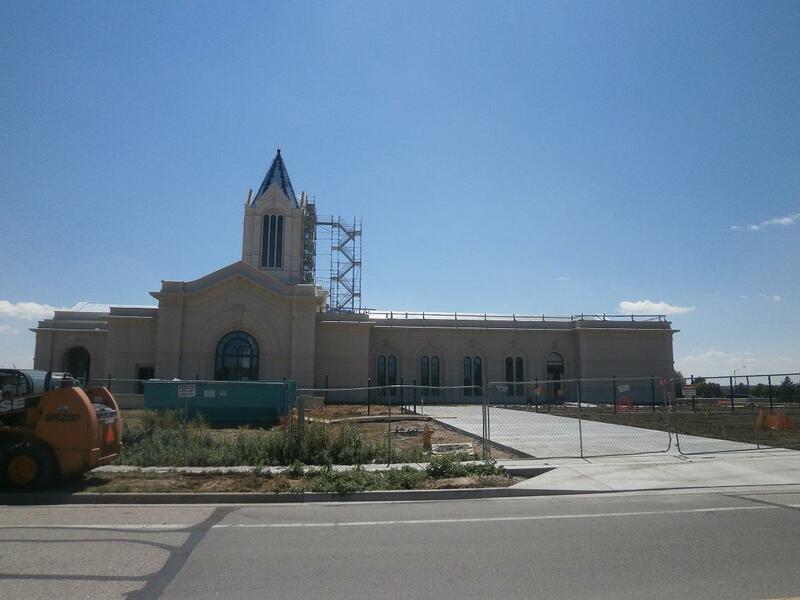 If the nearest temple is being built or refurbished, it might be nice to watch its progress. With so many temples all over the world today (at press time – 157 operating (with 2 closed for renovation), 12 under construction, and 13 announced but not yet under construction), there is a high likelihood that there may be a temple nearby if you are traveling for work or for fun. 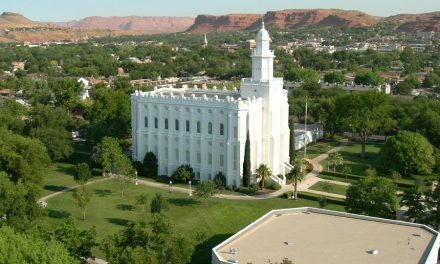 So, with a little effort, it may be possible to attend the temple (or just visit the grounds) while you are away from home. Already having this in mind has given me the chance to attend 17 temples thus far and visit the grounds of a few more. This will be how we attend the temple at any point in the next two years. 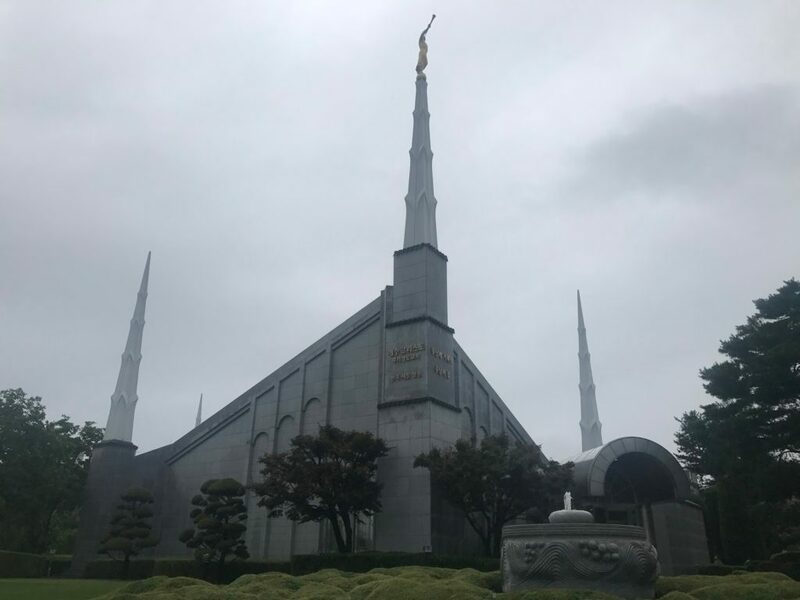 Seoul, South Korea – We didn’t have time to go inside, but we did visit the grounds! Anyone, member of the church or not, can call any operating temple in the world to add a name of someone close to them to the temple prayer roll and enlist the faith and prayers of those in attendance to help whatever challenge that person is facing. Names remain on the prayer roll for two weeks. Maintaining a membership in good standing that allows you to carry your “good Mormon card” and be worthy to attend the temple helps you to build your testimony, maintain your faith, and continually align your will with God’s. 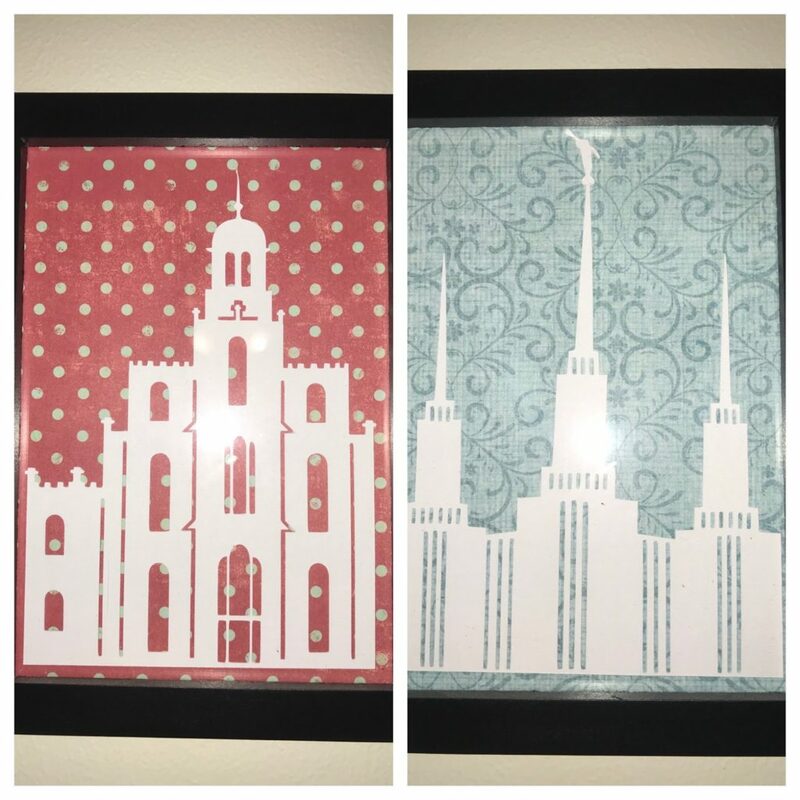 Having photographs or other art work hanging in your home can help you visualize your goal of future attendance and remind you of past experiences in the temple. As Eilonwy’s daughter reminded us – the temple is light. Eilonwy added that this is why go so often – so that we can bring some of that light home with us. Our homes can be an extension of the temple if we cultivate them that way and allow the Spirit to be present. From where I’m sitting while I type this, I can see four pieces of temple artwork to remind our family of this, and we have at least three more in other parts of the house. 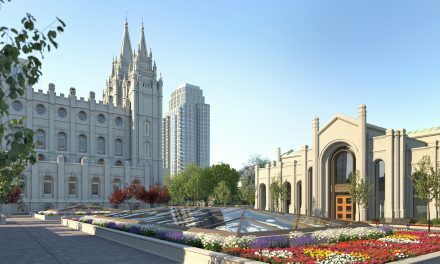 Logan, Utah and Washington, D.C. – the first two temples that are “ours” for me and Blake – Where we were sealed and the temple we attended the most together. I’d like to get one of Tokyo now. Truthfully, these are things we should be doing even if we can attend the temple as frequently as we might like, but I’m planning to redouble my efforts in at least some of these areas over the next couple of years. For example, instead of attending the temple this Friday, I want to finally get started on indexing. I doubt I’ll immediately be as productive at indexing as my grandmother, who indexes at least two batches a day, but I can start! 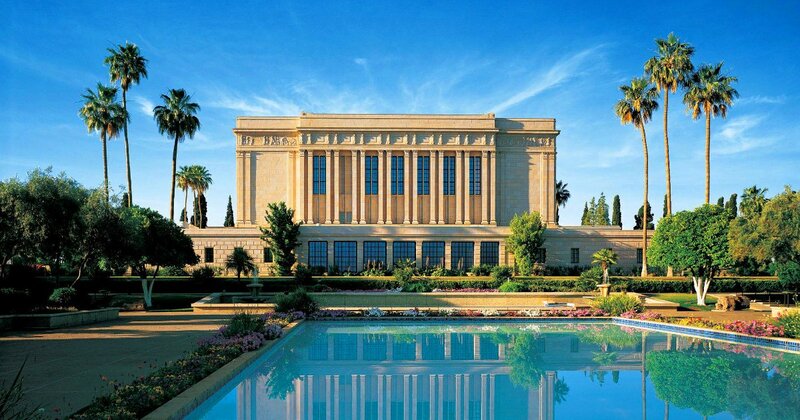 The temple is important to me, but keeping the covenants I’ve made there is more important. Hopefully, I’ll be able to do the things listed above and more and continue to be the kind of person I feel that God wants me to be! 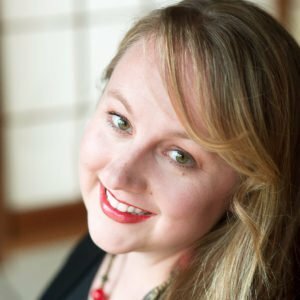 For more of Amanda’s writings on faith and life and adventure abroad, check out her blog, The Book Guardian for photos and more great posts. Amanda is from Utah, but is not a Utah Mormon. After a decade-long stint in Washington, D.C., as a librarian, she is now semi-retired and living in Zushi, Japan, as a supportive U.S. Navy wife and going on as many adventures as she can.